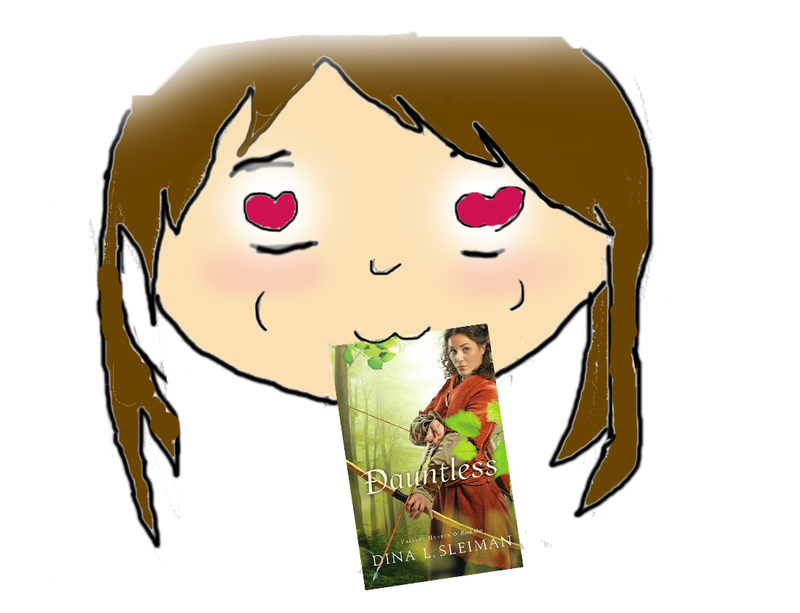 This is my official book review for Dina Sleiman’s new book Dauntless. 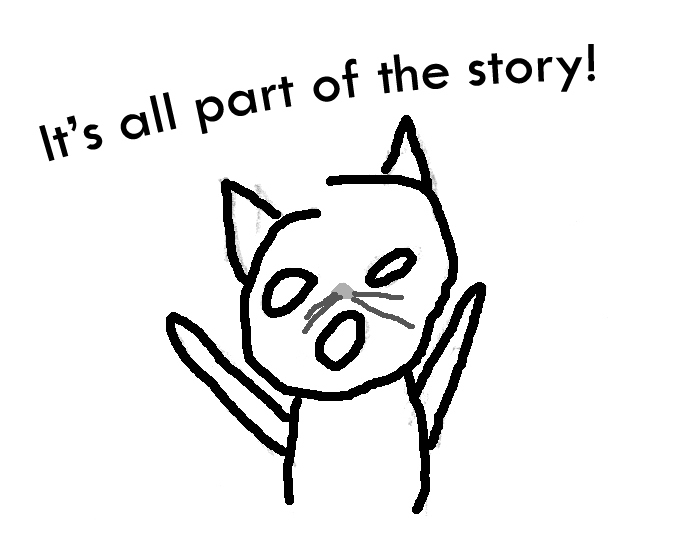 So, if you want to read it first (Though I will not put any spoilers), I suggest you do so now. This book was exciting from the start. I instantly fell in love with the writing-style and the topic. Though I’m not a big fan of Robin Hood (because of the confusing writing), I was skeptical when beginning. My mistake. Dauntless’s style was spunky, to the point, and modern… while also having traditional Robin Hood dialogue. For real, I devoured this book. 5 RIBBONS!!! I WANT TO SEE THIS BOOK AS A MOVIE SOMEDAY.